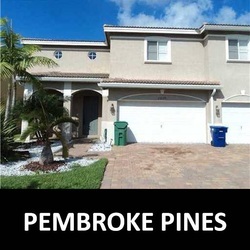 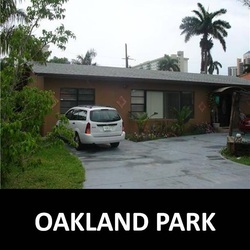 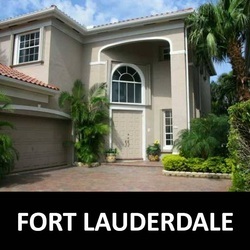 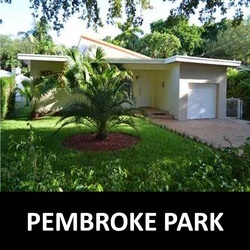 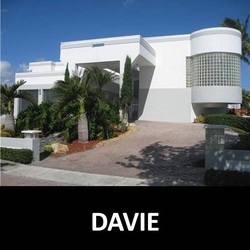 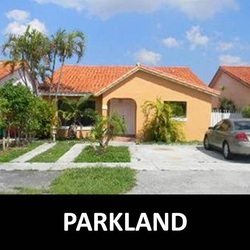 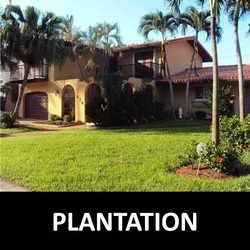 Search homes for sale in Broward County, foreclosures in Broward County, short sales in Broward County. 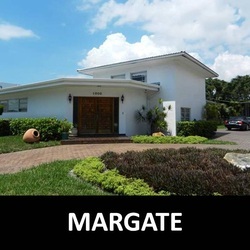 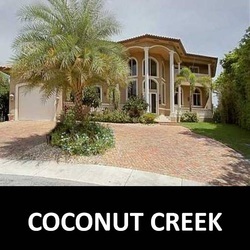 - Quality Service Realty, Inc.
To preview available homes in the market for sale in Broward County including foreclosures and short sales select your city of preference and explore. 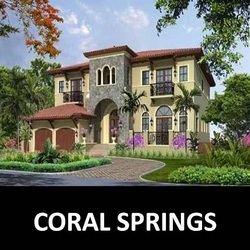 Finding your dream home in Broward county and finding your ideal investment in Broward county is a matter of clicks and we will help you in every step. 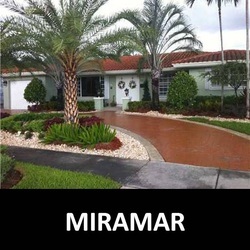 The easiest way to search homes for sale in Broward County at your finger tips. 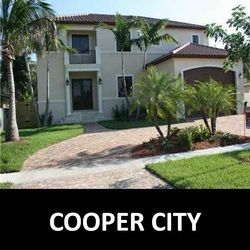 Select a city in Broward county to learn about its market activity - single family homes for sale in Broward County, townhome for sale in Broward County, condos for sale in Broward County and foreclosures in Broward county. 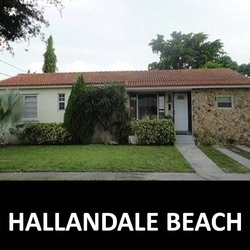 Coconut Creek, Cooper City, Coral Springs, Dania Beach, Davie, Deerfield Beach, Ft. Lauderdale, Hallandale, Hollywood, Lauderhill, Lauderdale Lakes, Margate, Miramar, North Lauderdale, Oakland Park, Parkland, Pembroke Park, Pembroke Pines, Plantation. 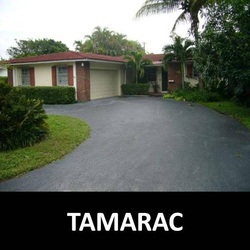 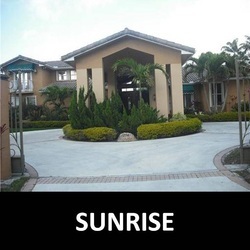 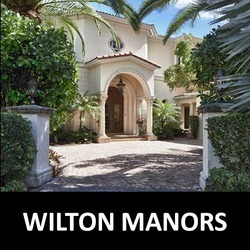 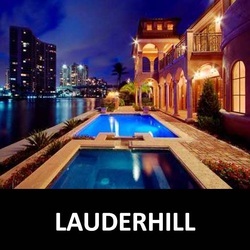 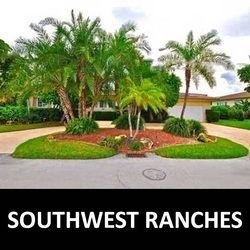 Pompano Beach, Southwest Ranches, Sunrise, Tamarac, Weston, Wilton Manors.